Fashion designers are expanding their range to include printed electronics. They design innovative garments that are not only beautiful and comfortable, but also think for themselves. 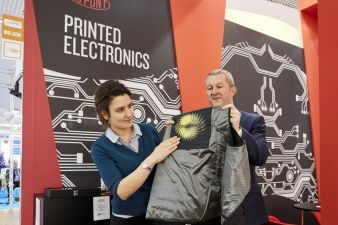 The International Exhibition and Conference for the Printed Electronics Industry will take place in Munich from March 19 to 21, 2019. Korina Molla from the Spanish textile research institute Aitex is also working on visionary wearables. At the Lopec Conference, she will present the EU project “Worth” which she coordinates. 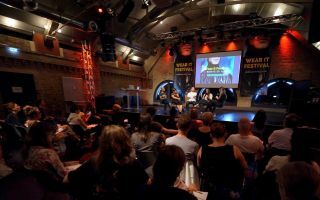 The research association brings together designers, start-ups, technology companies and medium-sized manufacturers from the fashion and lifestyle scene and intends to promote a total of 150 creative projects by 2021. “Printed electronics plays a major role in the future of fashion, allowing designers to introduce new elements with flexible functionalities,” explains Molla. Wearables developed by Worth include a smart life jacket for water sports enthusiasts, a shirt that measures the curvature of the spine and helps prevent back-damaging movements, as well as a backpack with integrated theft protection. 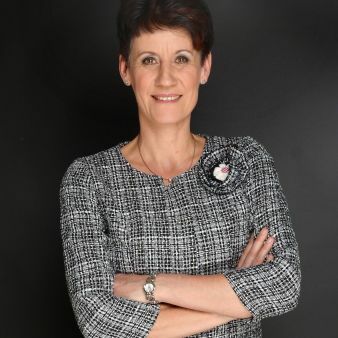 “Lopec covers the entire value chain of printed electronics, from material and plant development to data evaluation,” emphasizes Barbara Ismaier. 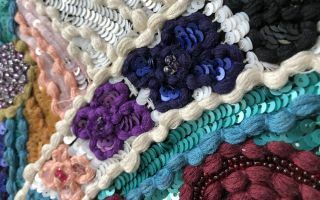 For all those who would like to find out more about e-textiles already before Lopec, she recommends visiting ISPO Munich 2019, the world’s largest trade fair for the sporting goods industry, which takes place in Munich from February 3 to 6. 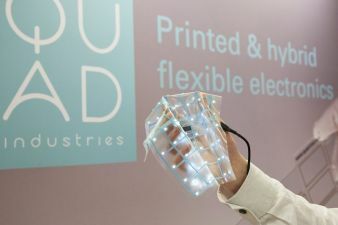 During the ISPO Academy, the OE-A (Organic and Printed Electronics Association), the co-organizer of Lopec, will be hosting a seminar on “Flexible and Printed Electronics for Electrifying Sportswear”. Lopec exhibitor DuPont Advanced Materials with their partners Real Track Systems and MAS Holding will present their technologies from 10 a.m. to 11 a.m. on February 4.